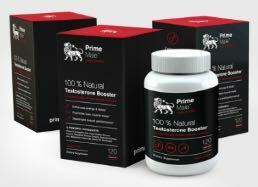 Prime Male is a testosterone boosting supplement manufactured by Propura Ltd. which contains 100% natural ingredients. 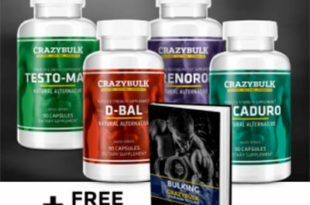 The company claims you will ‘enter a whole new reality of testosterone enriched vitality’. 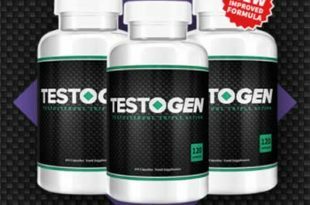 Being the male oriented site that we are, testosterone boosters are at the top of our watch list, and we are always excited to try out new ones. We have been using it for a while now, and so we can offer you our full review based on our experience. 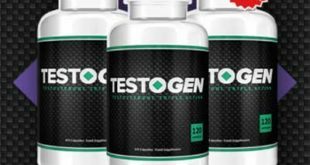 We have tested many testosterone products and have become very aware of their effects and whether they produce the advertised benefits. 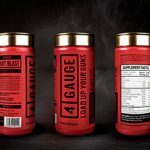 With its formula of ingredients, this supplement aims to increase your natural production of testosterone, therefore giving you the above benefits. 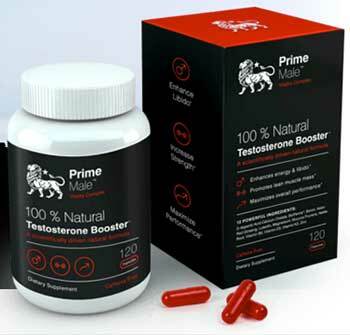 We consider ourselves to be experienced with testosterone products and the Prime Male formula is perhaps the best we have discovered so far. 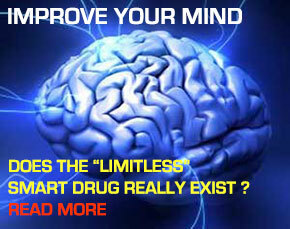 There is a lot of scientific evidence which supports the ingredients in the formula. Also, they are included at very powerful dosages. Customer feedback we have found is very positive and the company’s customer service is helpful and available when you need it. We really enjoy using Prime Male. The feeling of renewed vitality is something we all crave as we enter our 30s and 40s and beyond. In addition to all of that, the pricing offers are excellent and the top deal has FREE WORLDWIDE SHIPPING!!! 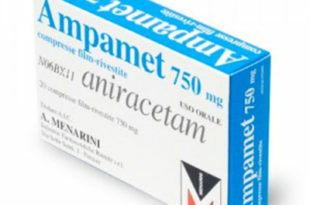 The formula contains selected ingredients at clinical dosages. 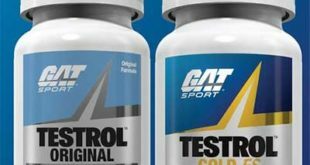 They stimulate your natural production of testosterone safely up to the most optimal level you could have. D-Aspartic Acid Calcium Chelate (D-AA-CC) – 1600mg: this is an amino acid that is known to increase your testosterone production by 50% over just 2 weeks. It triggers the release of the hormone which stimulates testosterone production. BioPerine – 10mg: this form of black pepper increases the absorption of the other ingredients in the formula by up to 20 times. Boron – 5mg: increases free testosterone by inhibiting the binding hormone that limits it. 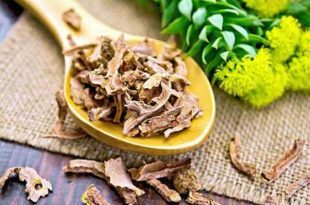 Korean Red Ginseng – 120mg: improves sexual performance, satisfaction and libido. Strengthens the immune system. There is evidence it can increase testosterone levels. Luteolin – 60mg: inhibits the conversion of testosterone to estrogen and increases free testosterone. Magnesium – 100mg: reduces the hormone (SHBG) that binds testosterone. Magnesium helps release it to become free testosterone which is the type you can use. Mucuna Pruriens – 300mg: increases both testosterone and human growth hormone (HGH) naturally. Reduces the stress hormone cortisol. Also decreases levels of prolactin which can have a negative impact on testosterone. Nettle Root Extract – 160mg: another ingredient which prevents SHBG from binding to testosterone, rendering it inert. This actually binds to SHBG instead. 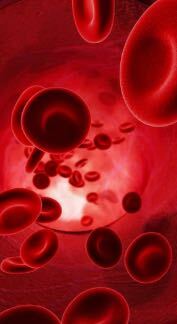 Vitamin B6 – 7.5mg: many men are lacking enough B6. It is the vitamin which signals the release of testosterone into your blood. B6 also enhances the absorption of Zinc and Magnesium (also in Prime Male) and improves libido and mood. Vitamin D3 – 5000 IU: low levels of Vitamin D3 are associated with low levels of testosterone. It has even been linked to shorter life spans. According to the research the average male doesn’t get enough from sunlight. Vitamin K2 – 45mcg: improves Vitamin D3’s effects and acts as a testosterone booster on its own. 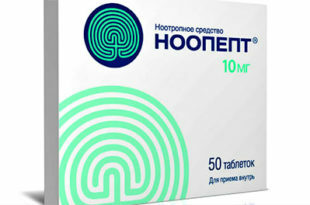 Zinc – 30mcg: many men have low levels of zinc. Zinc causes the release of the hormone (luteinizing hormone) that stimulates the production of testosterone. 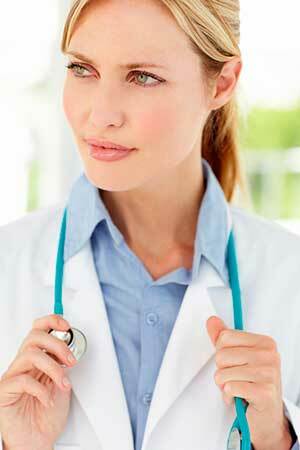 The ingredients are very well researched and are present at effective dosages. The D-AA is particularly fast acting, which means you will feel some results within the first few days. Propura Ltd. have also updated their recipe as more scientific research is conducted. For us, it works. It’s as simple as that. Great recipe! The product contains safe, natural ingredients and we didn’t encounter any problems. Follow the usage guidelines on the bottle and consult your doctor if you are taking medication, or you have a known medical issue or you are worried in any way. For the average person, like us, there should be no negative side effects. 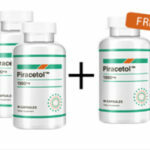 In fact, given the vitamin inclusions in the formula, together with some of the best natural health tonics, this is a fantastic general male health supplement as well. Yes there is a 90 day money back guarantee on all purchases. We fully recommend Prime Male. 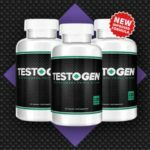 If you need to boost your natural testosterone levels it is perhaps the best supplement we have found. If you go to the gym and are looking to build muscle, it is also a good companion to your daily protein shake. 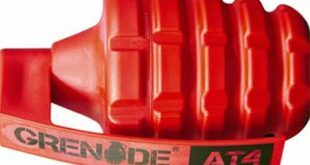 The product is available worldwide including the US, UK, Canada, Europe and Australia. Prices are in Euro, US Dollar (USD) and the British Pound (GBP). That works out at$51.75 per bottle (€36.75 or £29.25). There are singular and double bottle offers too. 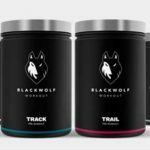 Next Testosterone Boosting Ingredients – which should you look for? This is a definite winner. 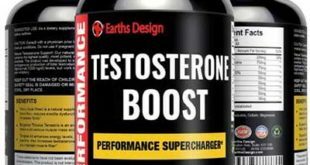 Great testosterone boost. Great feeling, Great prices. FREE delivery!